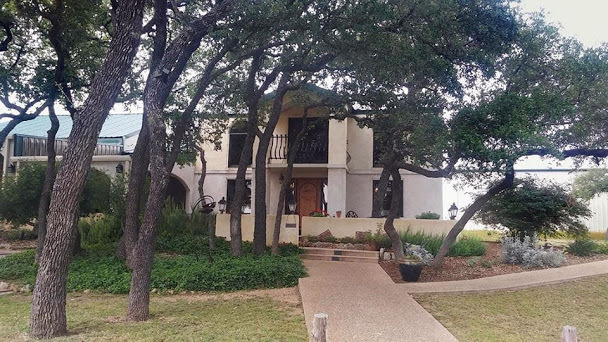 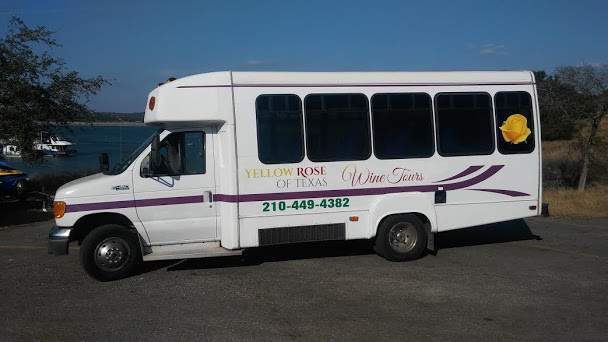 Over 25 years living in Napa Valley and touring wineries, we now bring all those years of service, attention and knowledge to the Texas Hill Country. 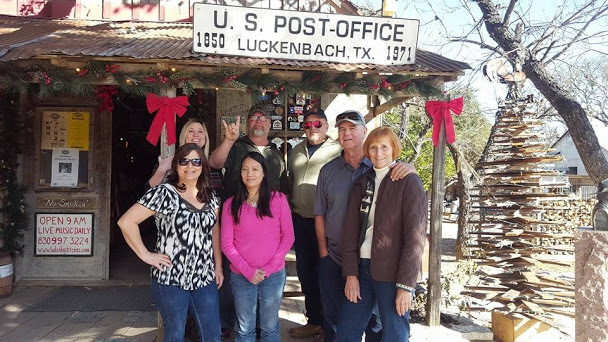 Our group and personal tours are our specialty, and all of our drivers are TABC-certified and drug tested. 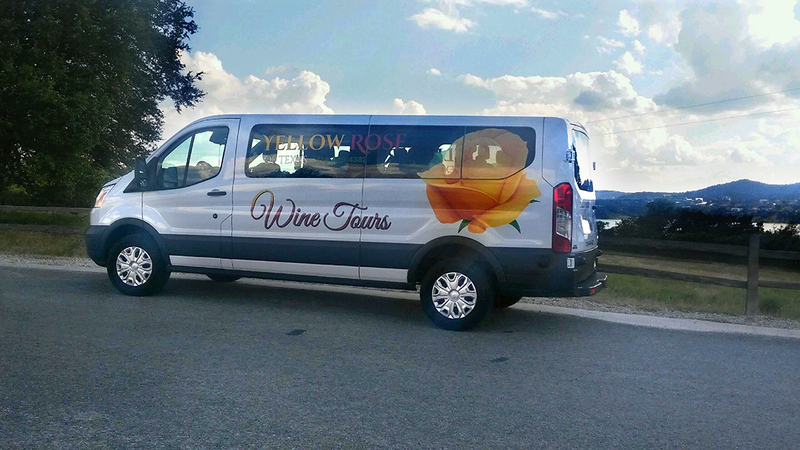 A comfortable ride in one of our tour vehicles, beautiful scenery, luscious wines… what else could you ask for? 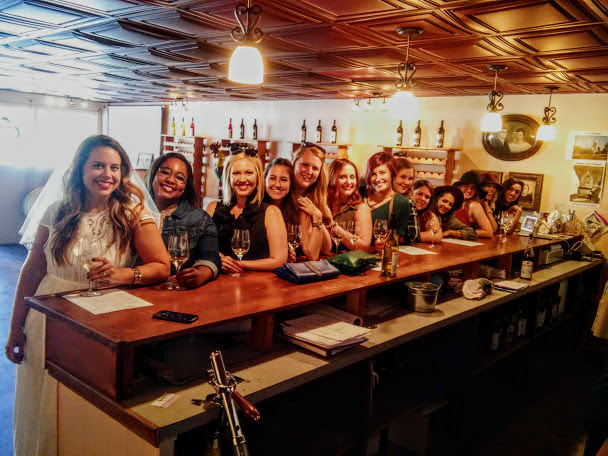 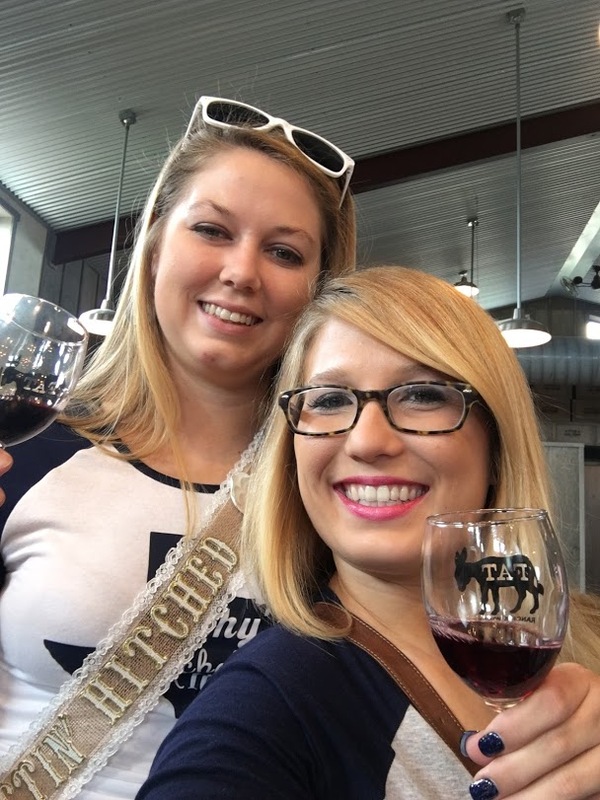 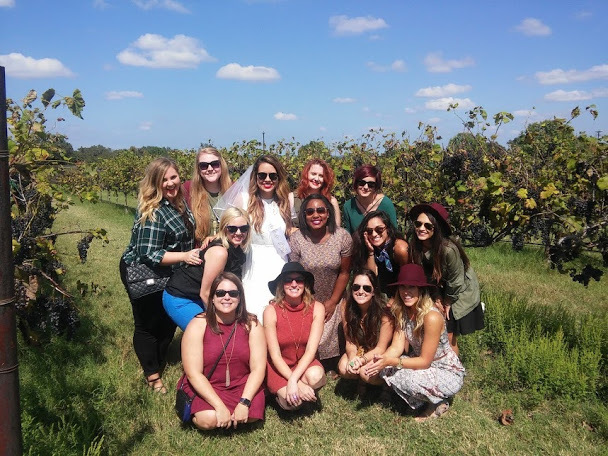 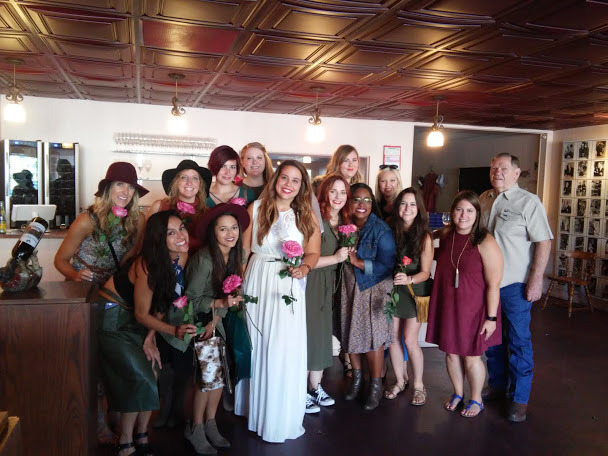 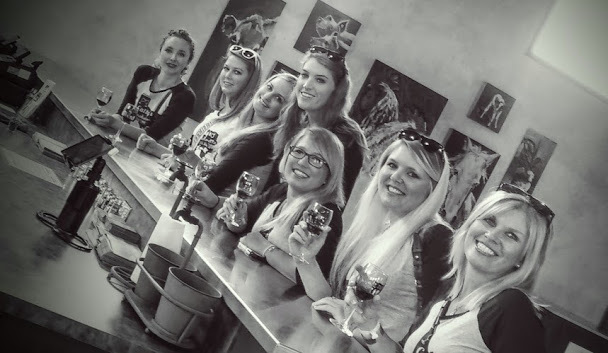 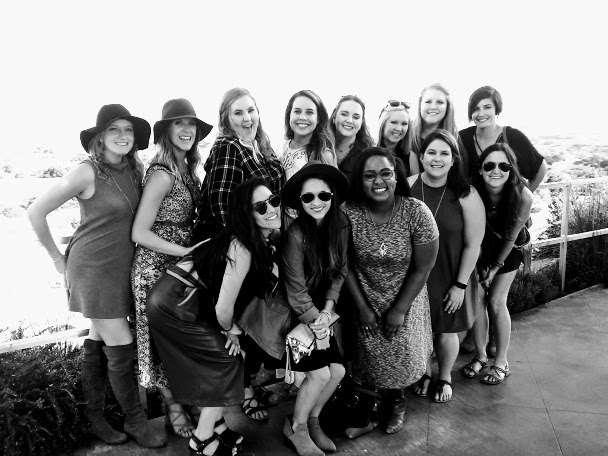 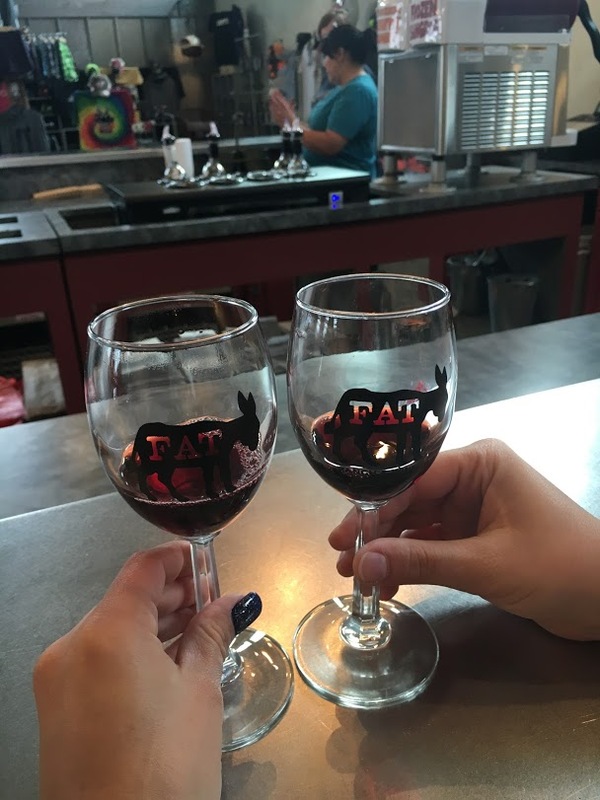 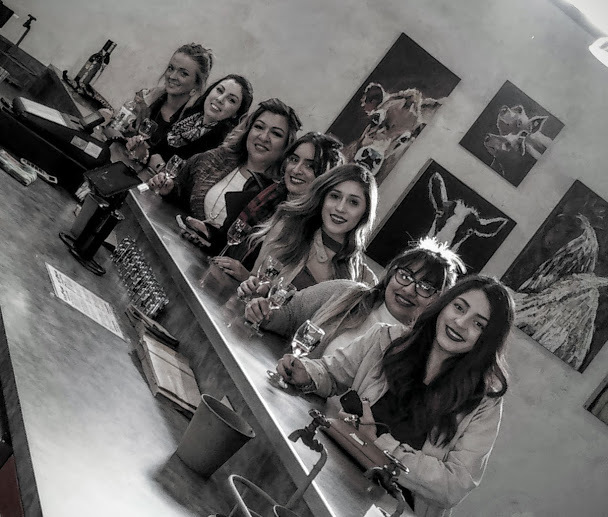 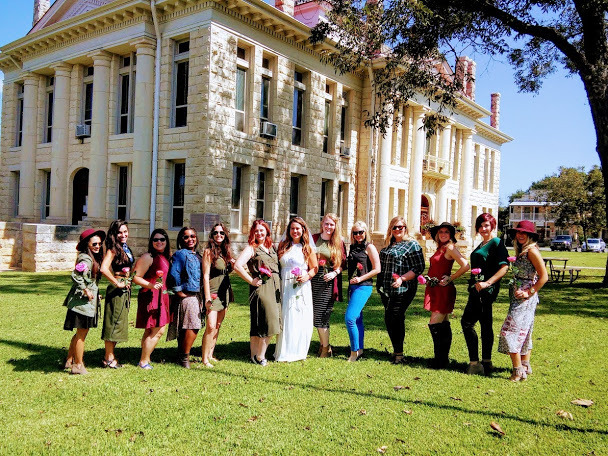 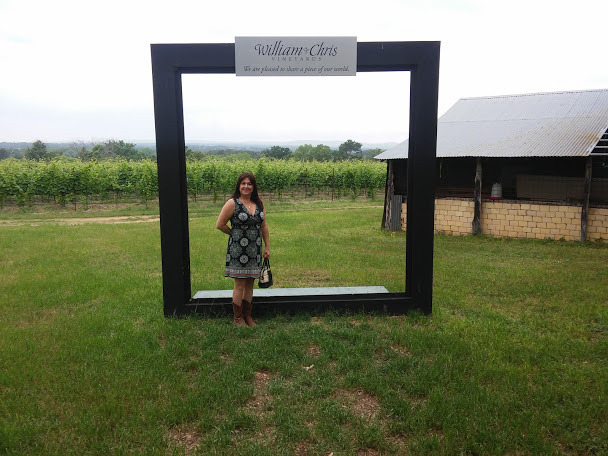 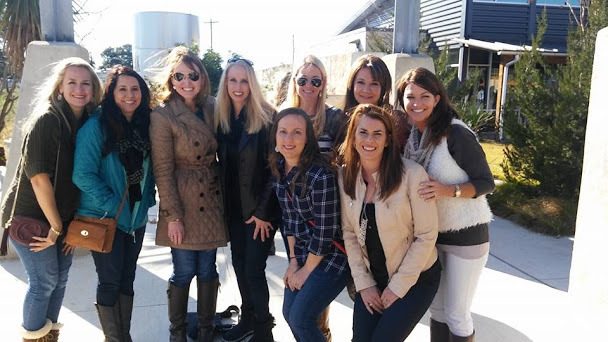 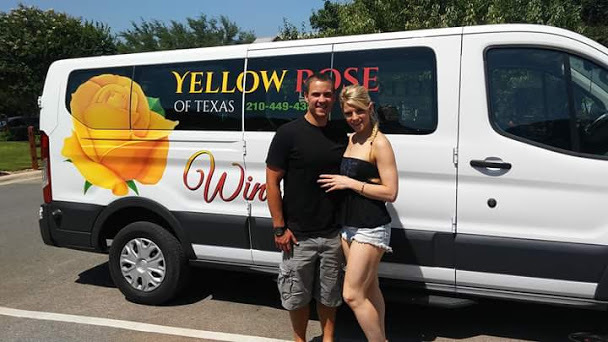 Cheers to having a magnificent time on the Yellow Rose of Texas Wine Tours. 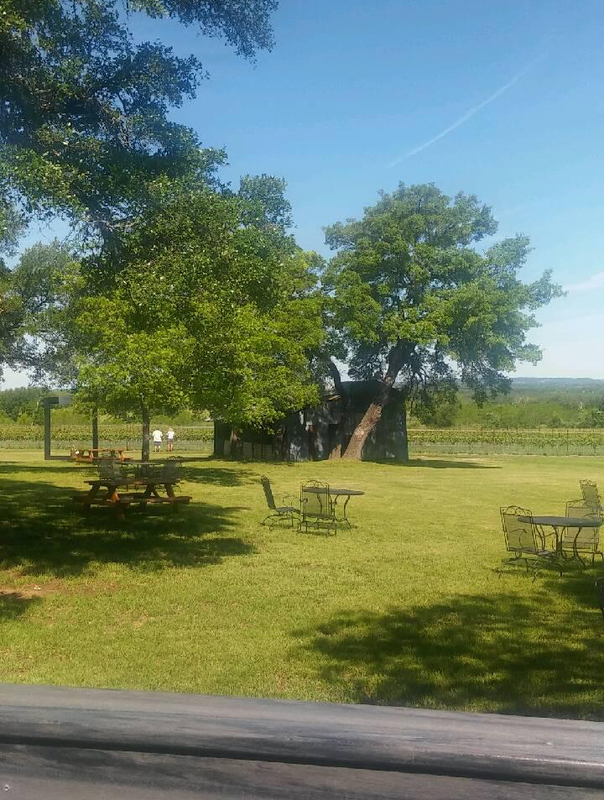 Call us today to plan your tour in the glorious Texas Hill Country. 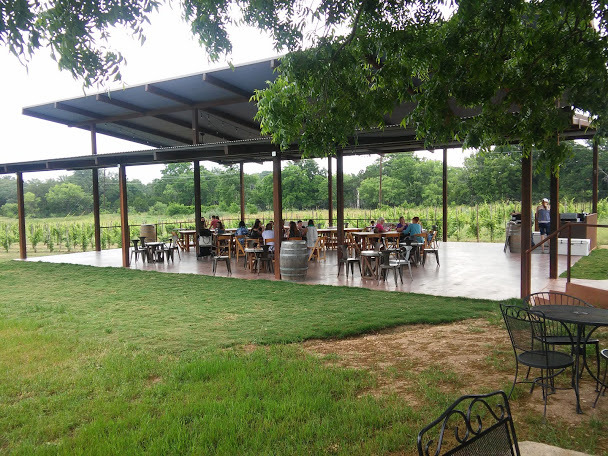 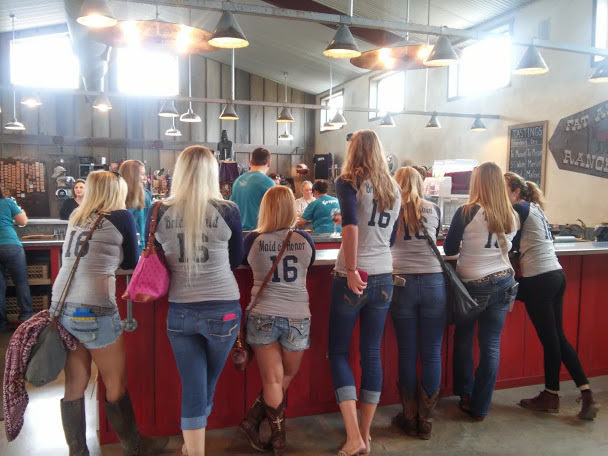 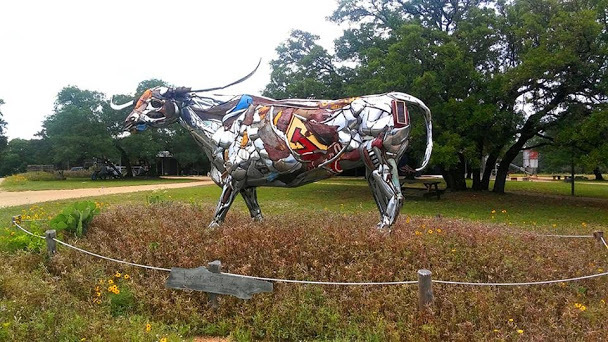 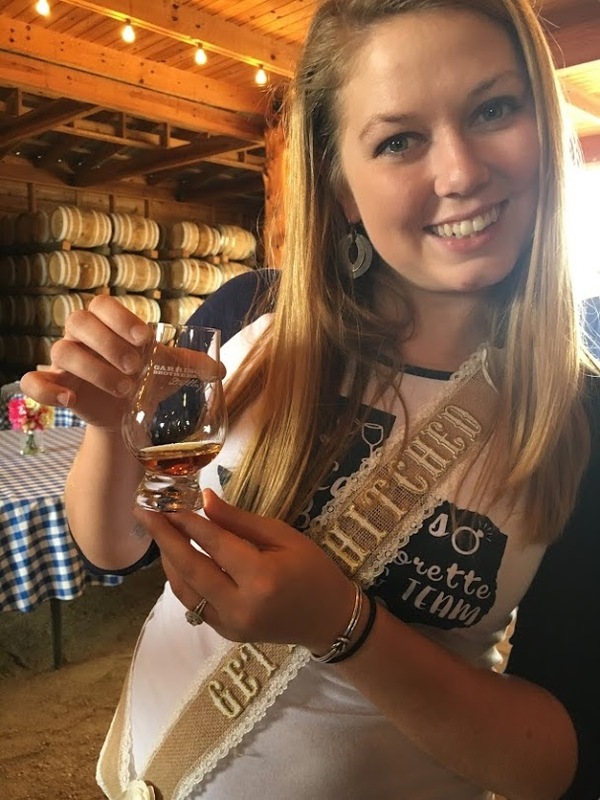 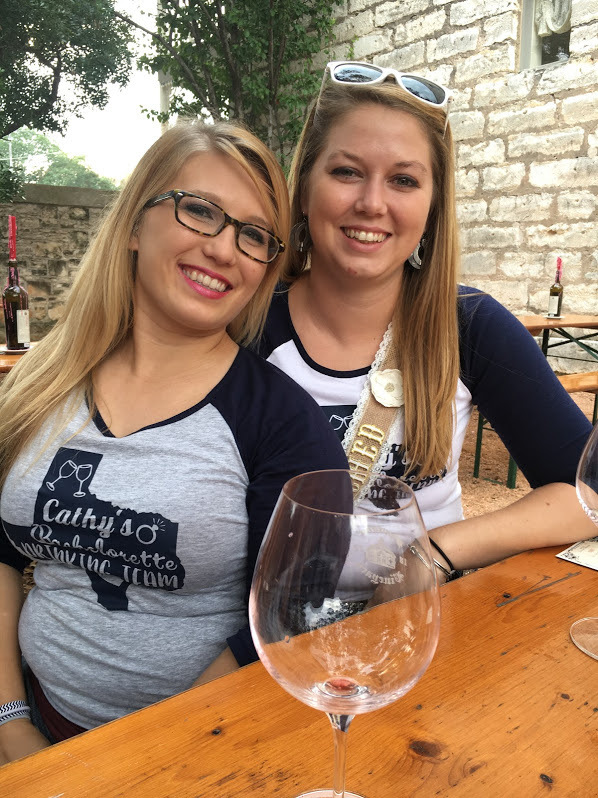 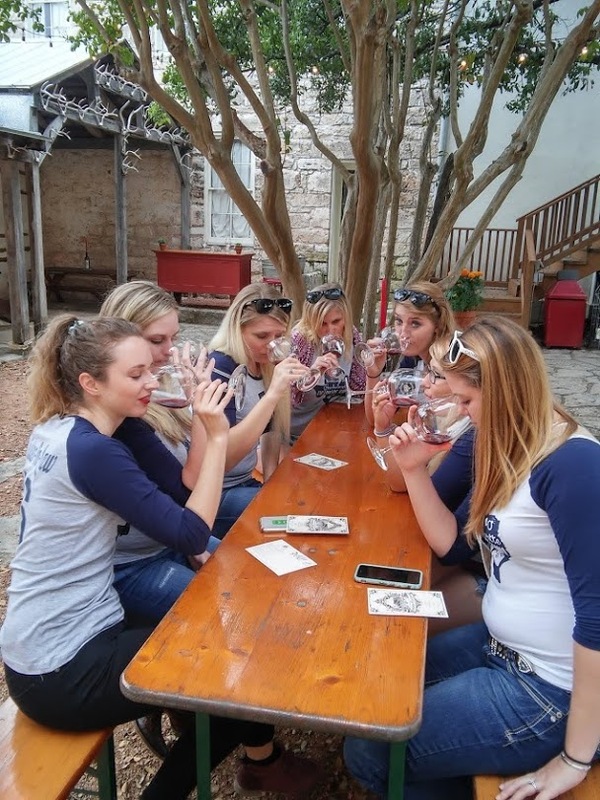 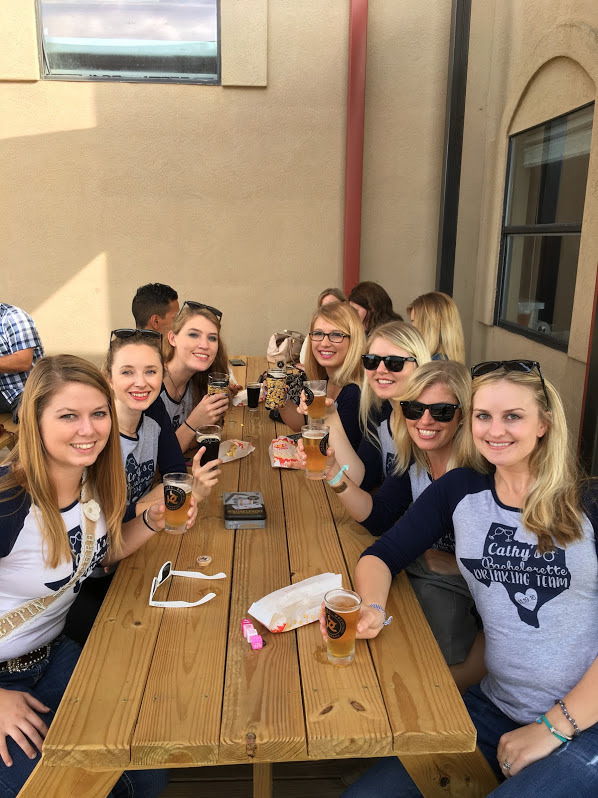 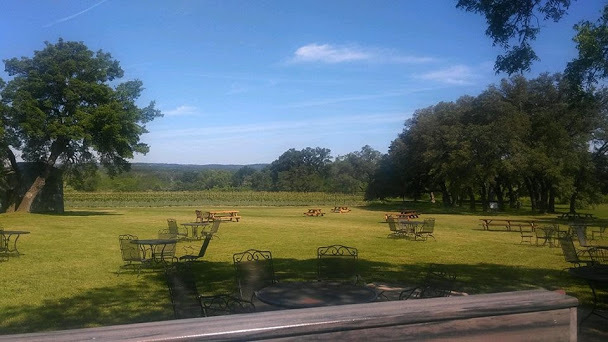 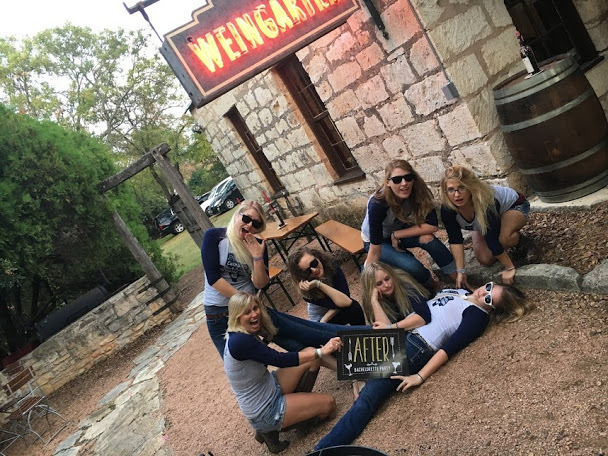 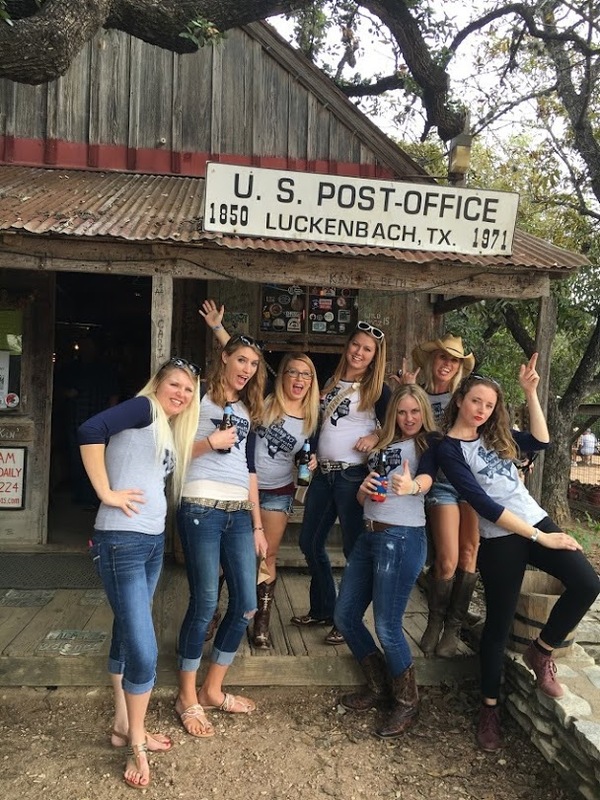 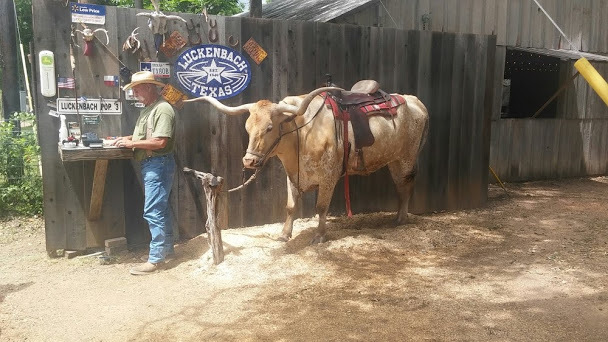 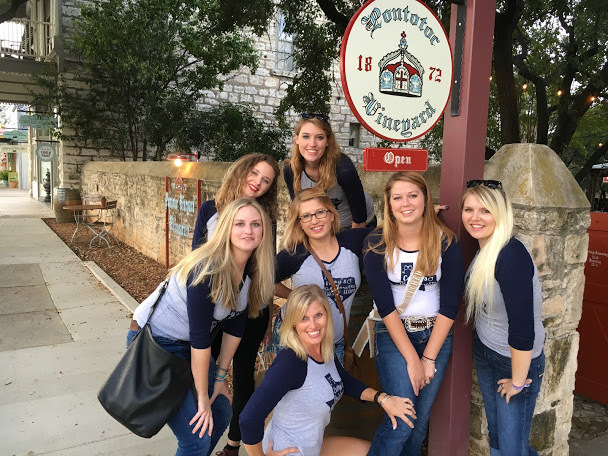 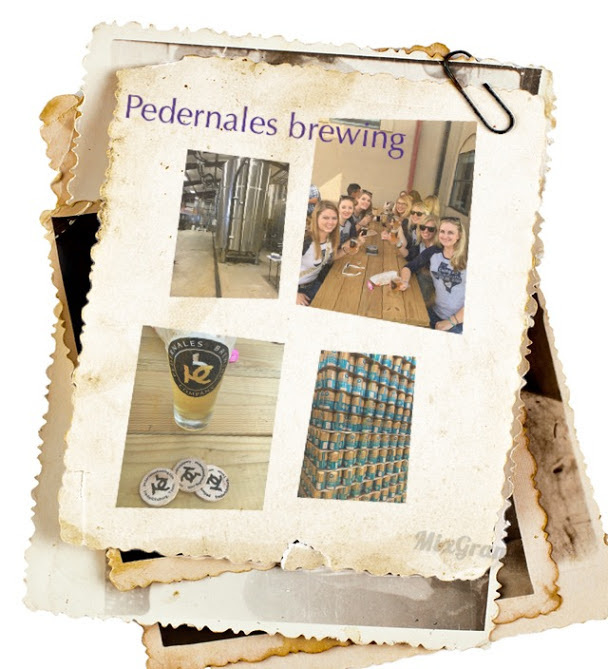 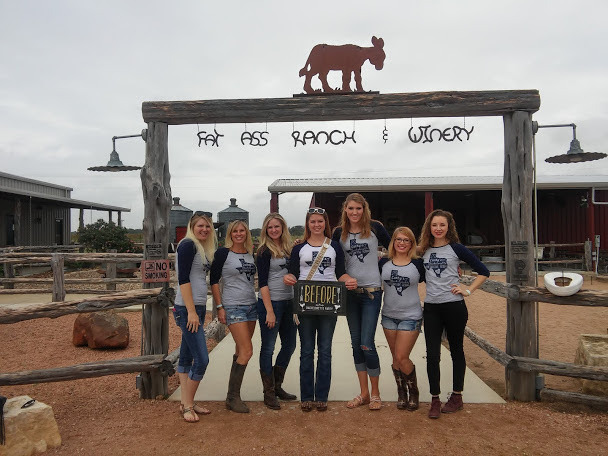 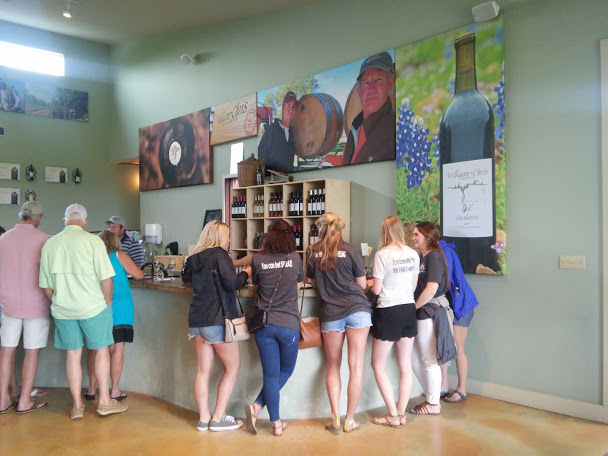 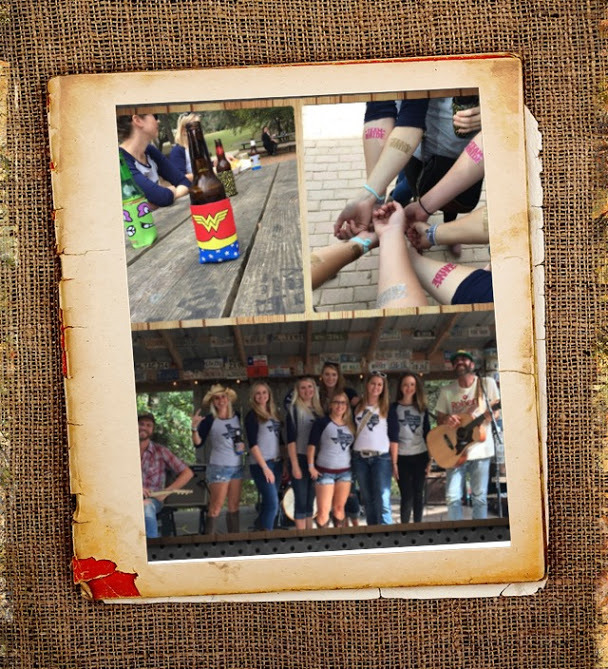 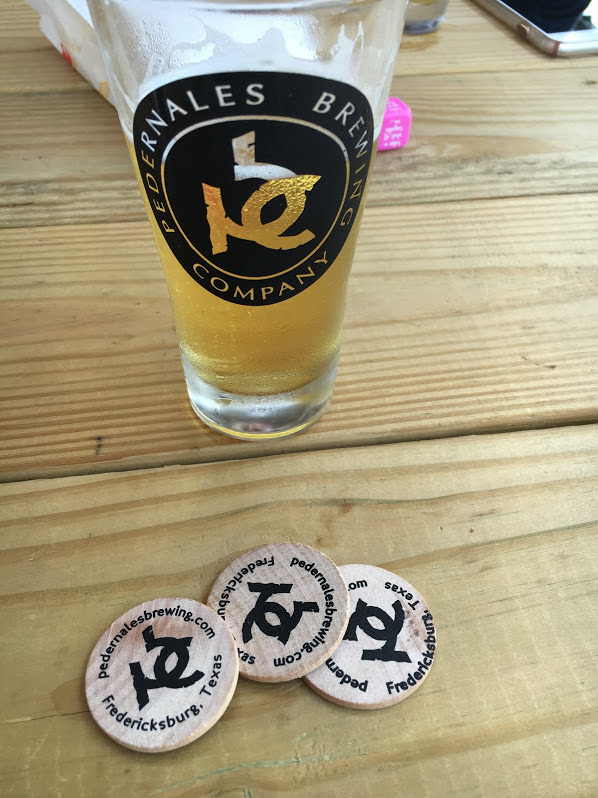 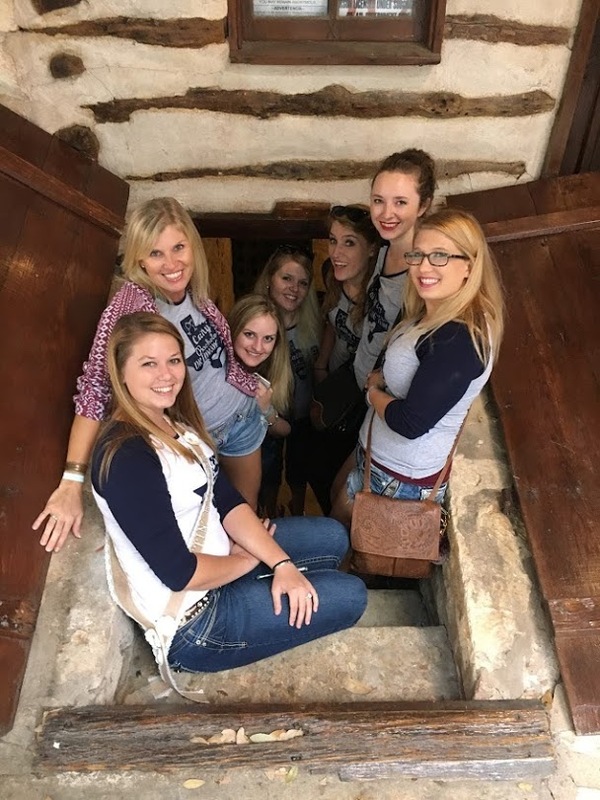 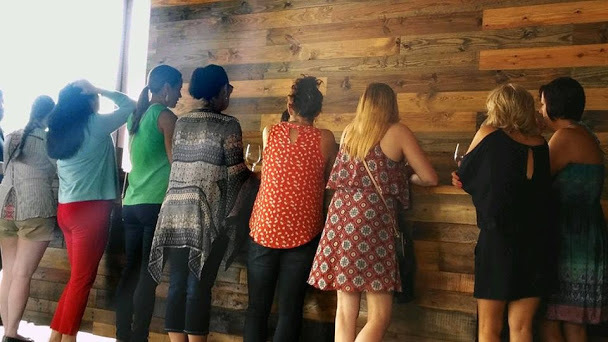 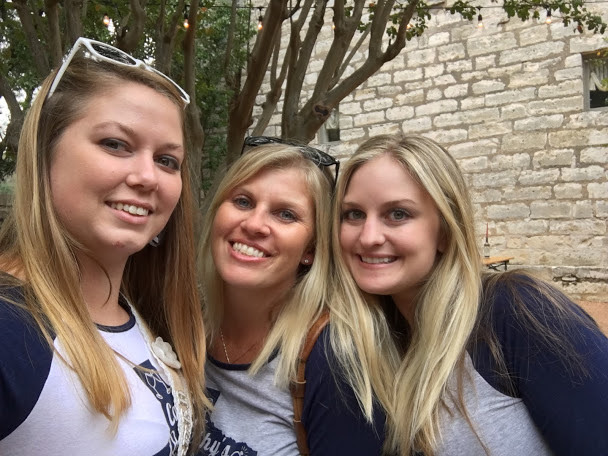 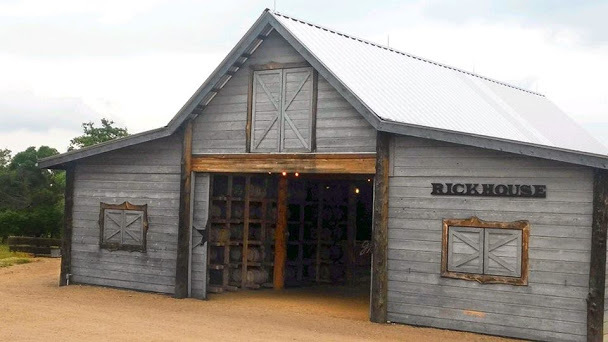 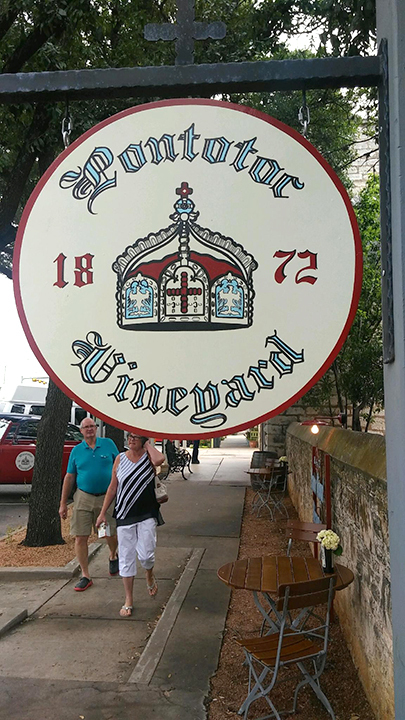 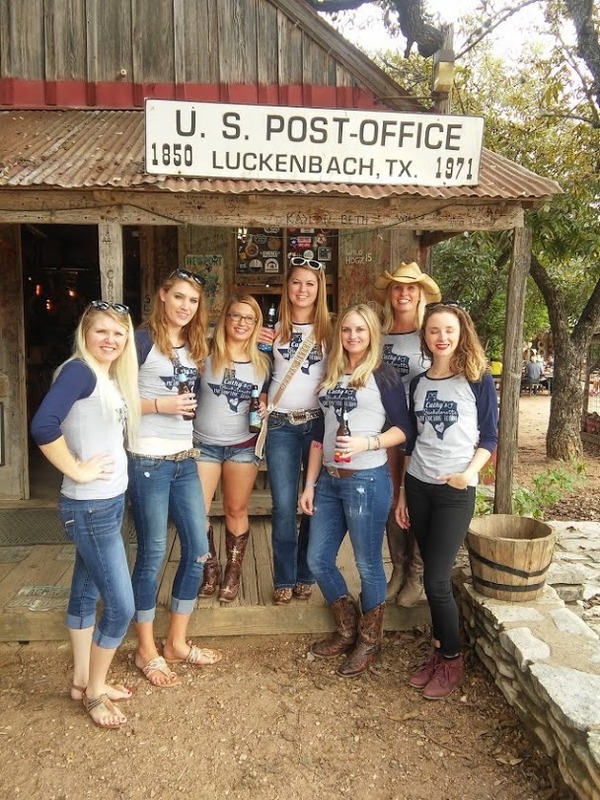 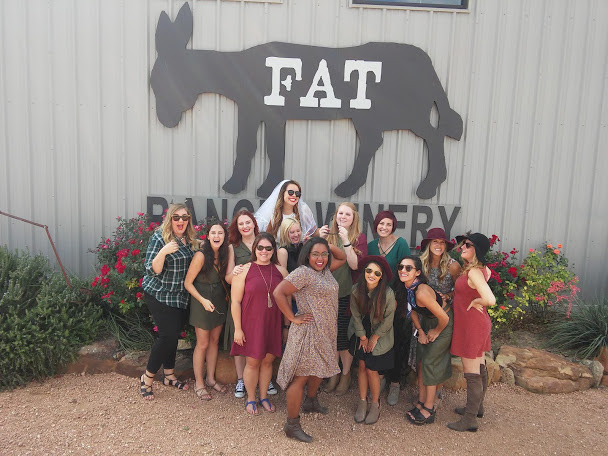 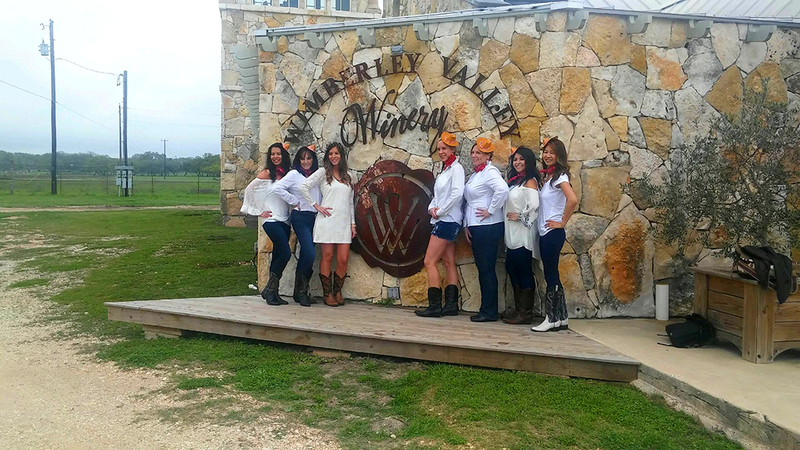 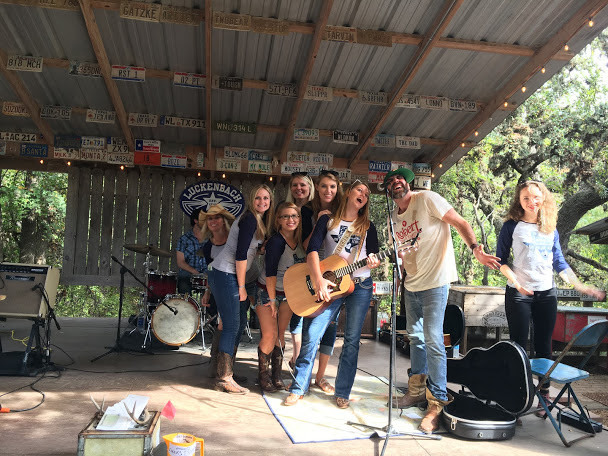 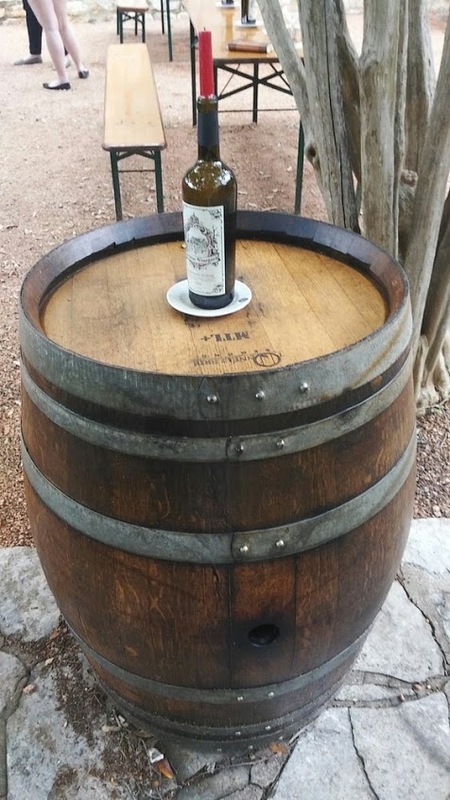 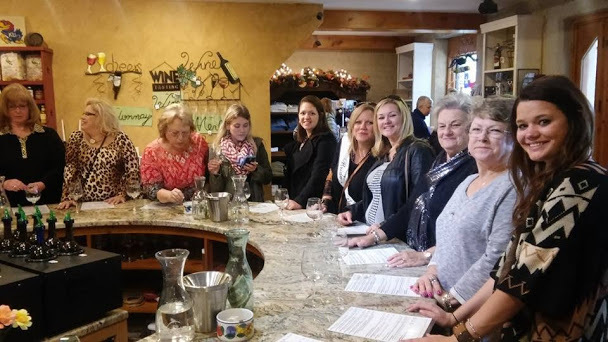 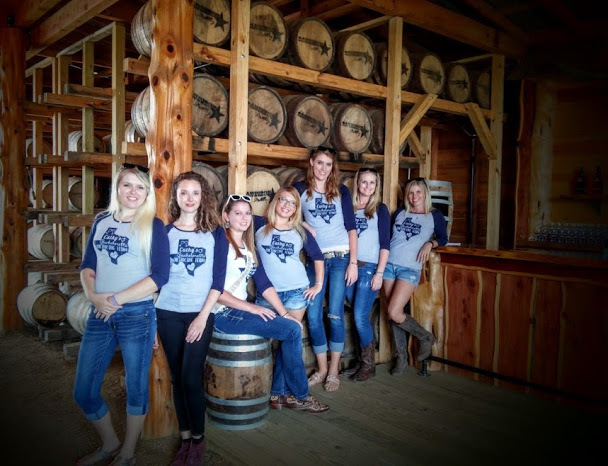 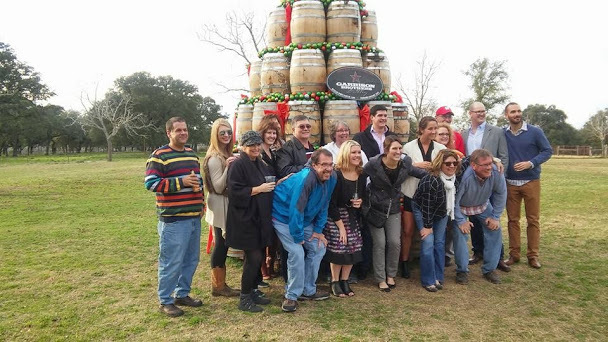 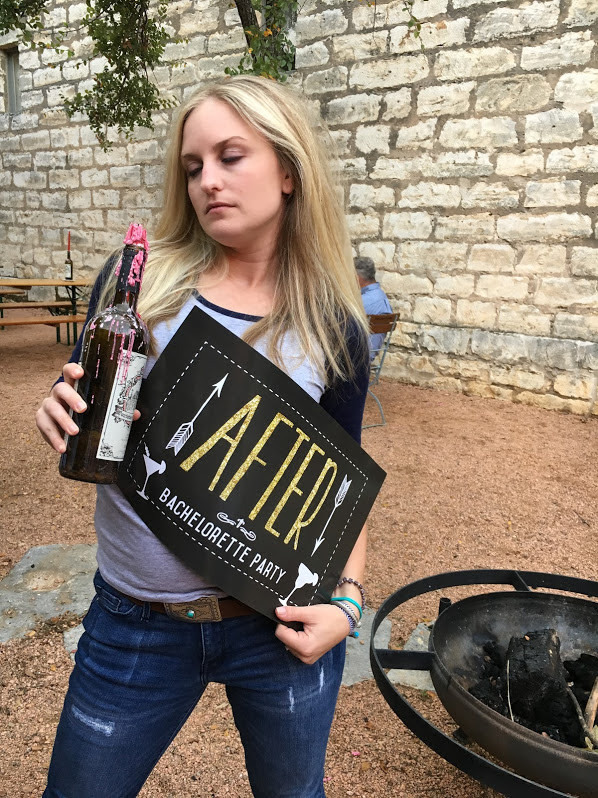 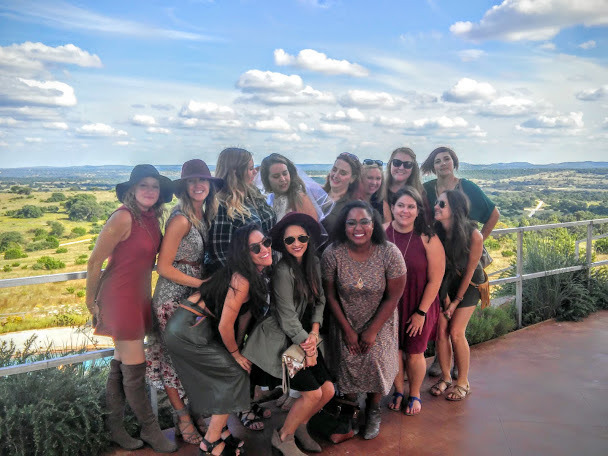 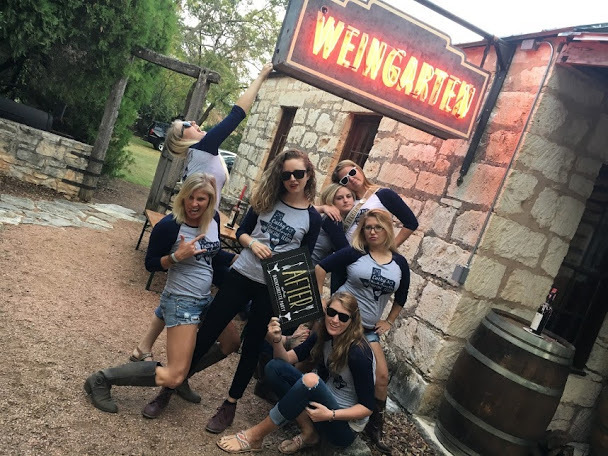 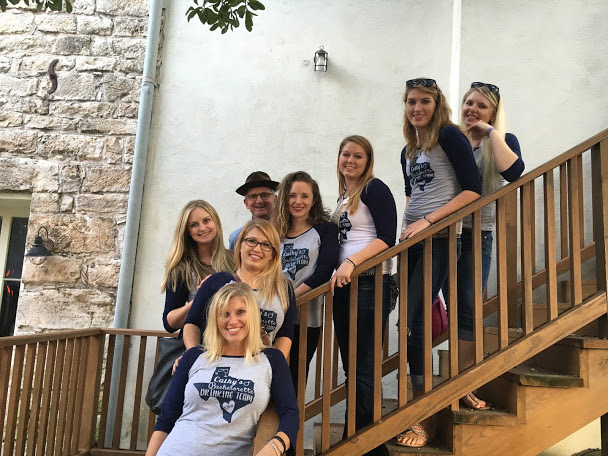 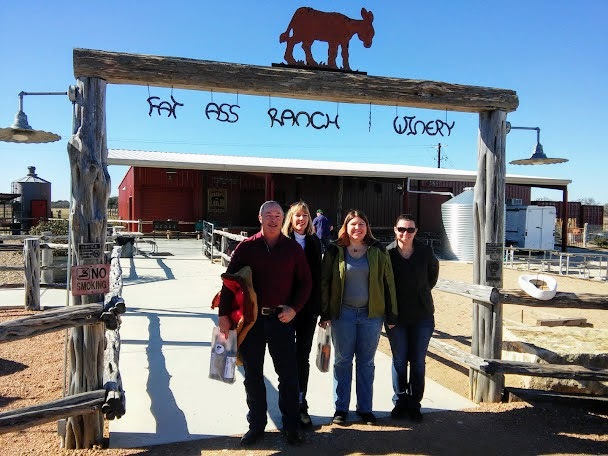 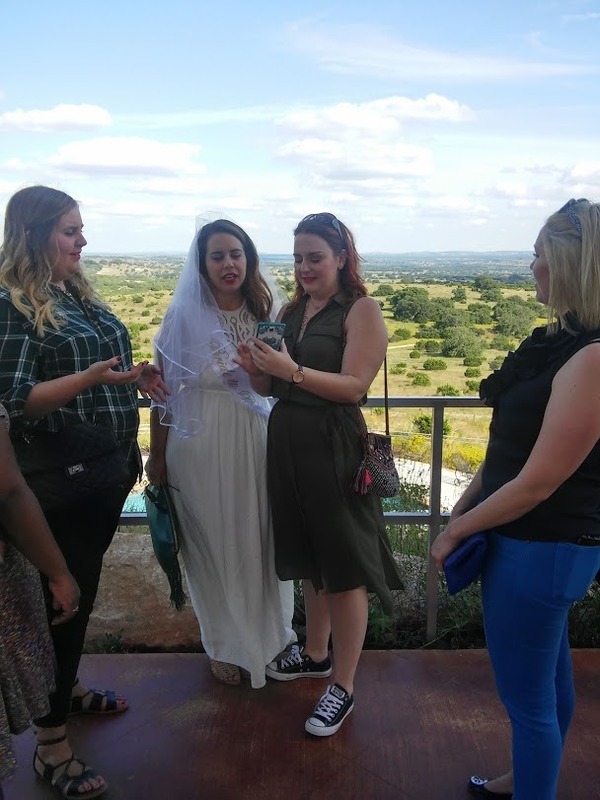 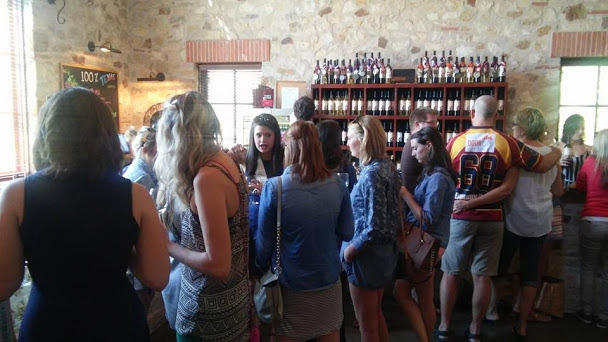 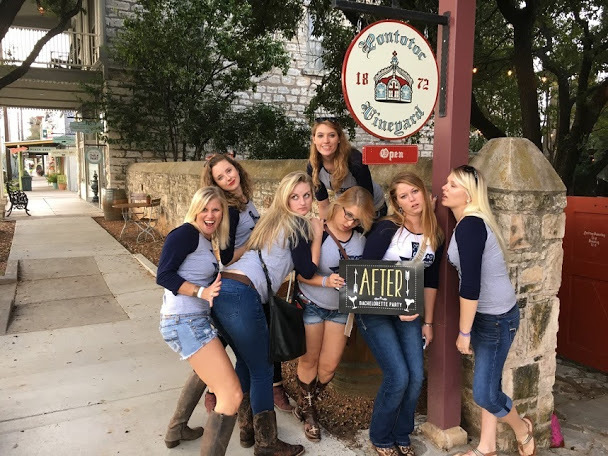 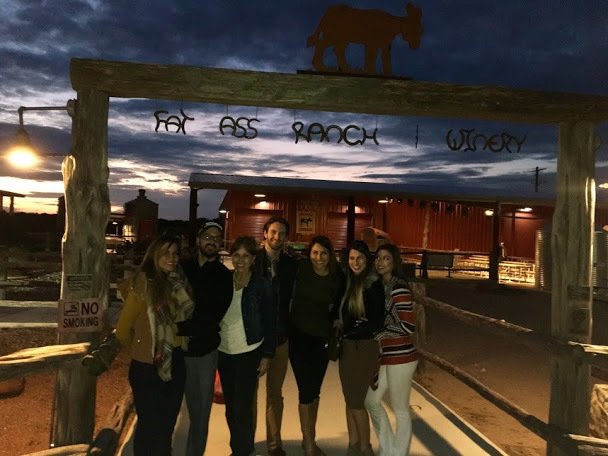 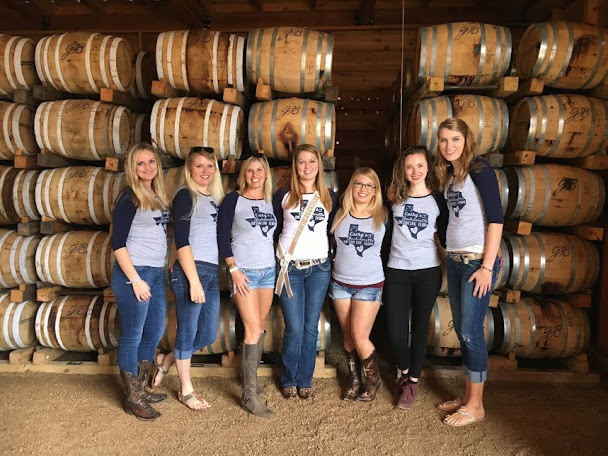 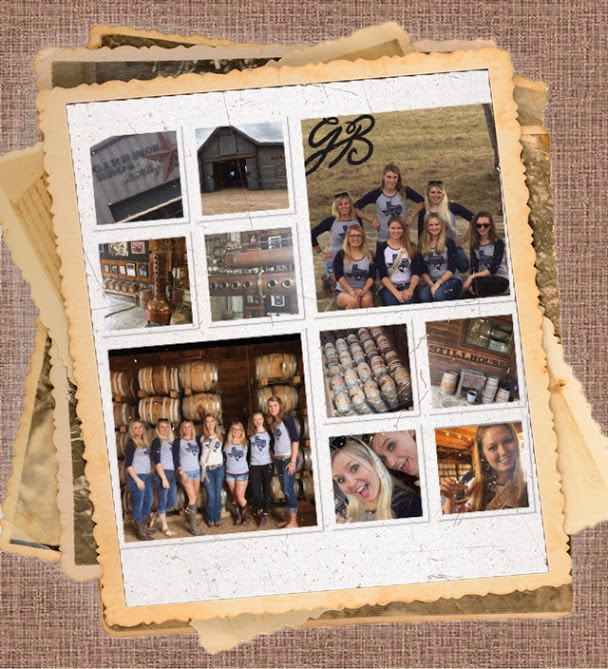 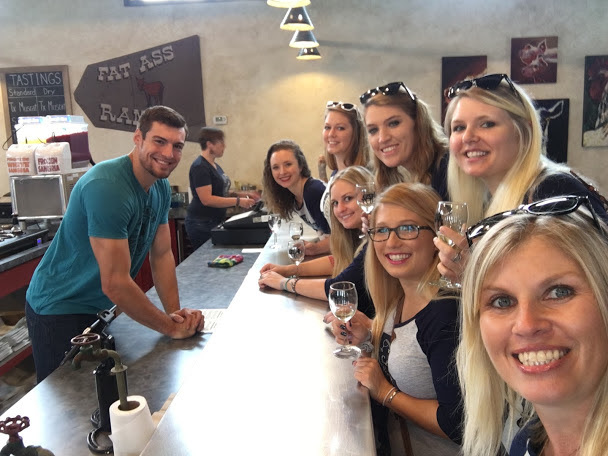 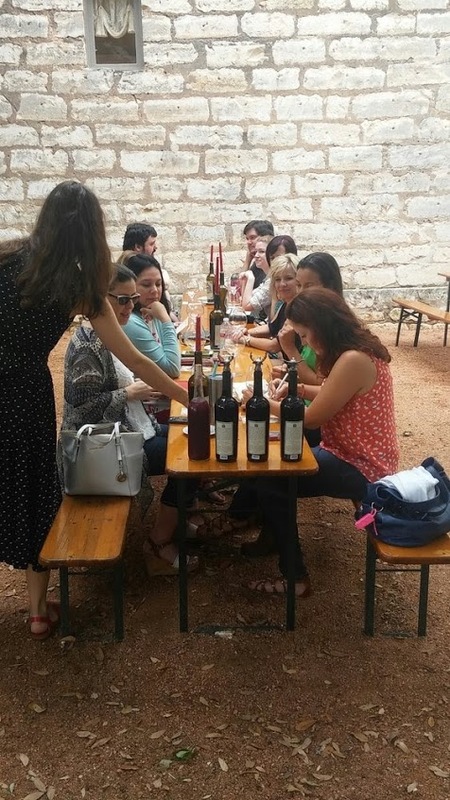 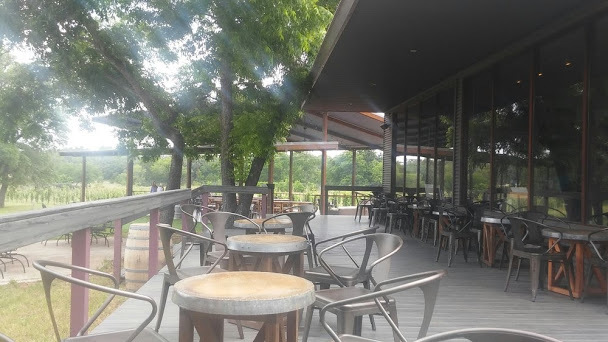 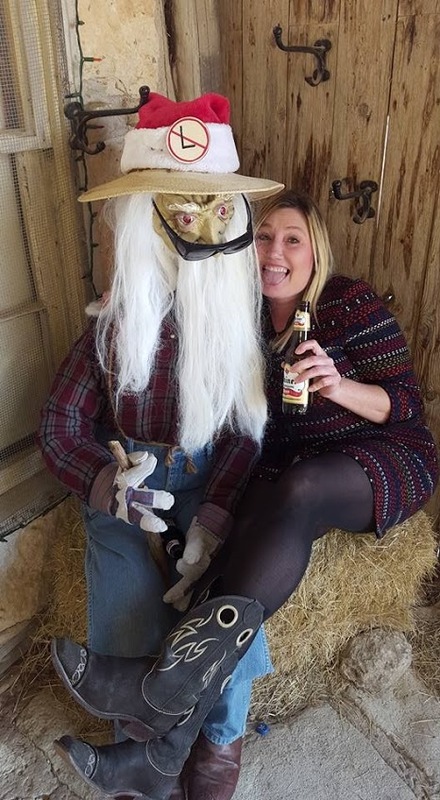 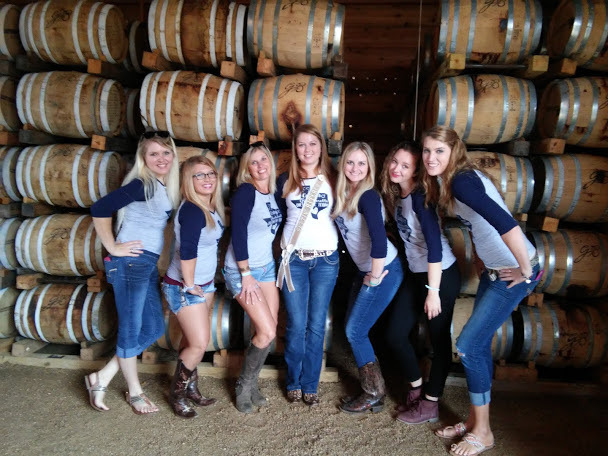 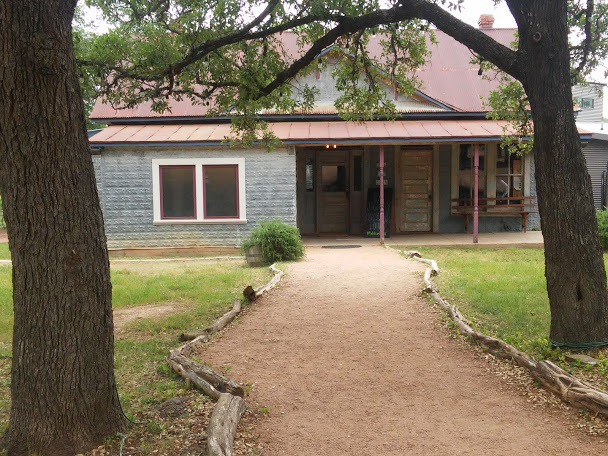 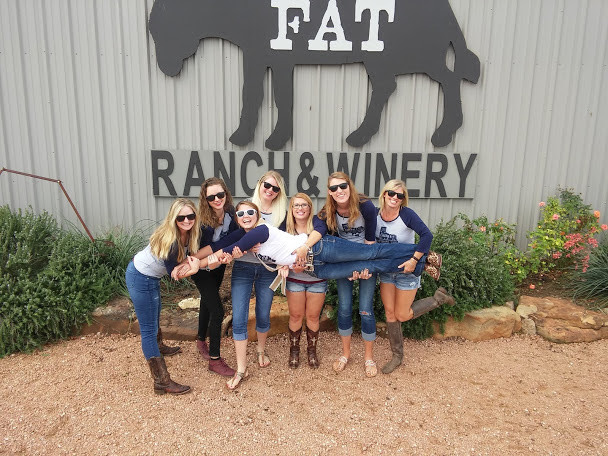 We tour wineries, breweries and distilleries in the historical cities of Fredericksburg, Johnson City, Blanco, Wimberley, Dripping Springs & Luckenbach Texas. 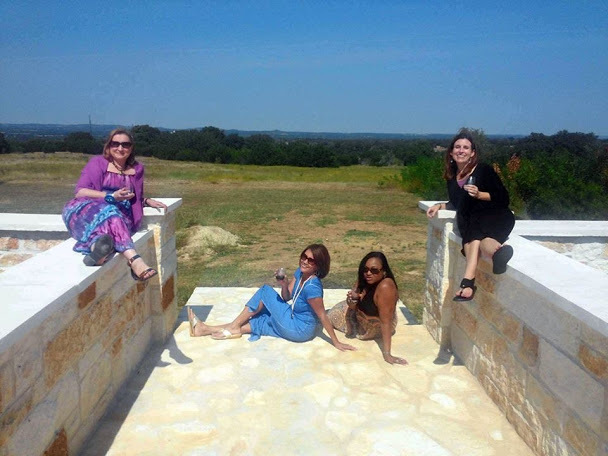 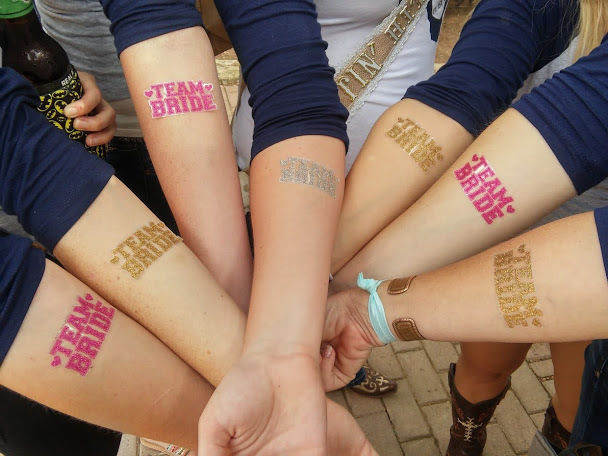 Give us a call today and speak with one of our Event Planners. 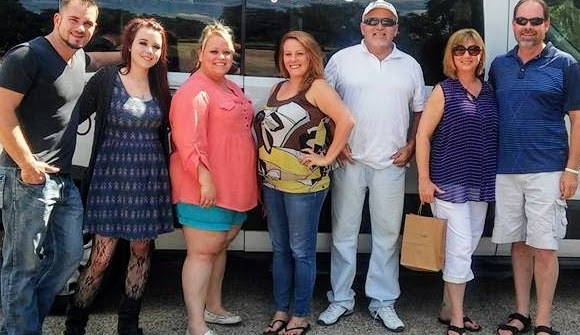 They will help you organize the perfect outing for your upcoming event using our shuttle services. 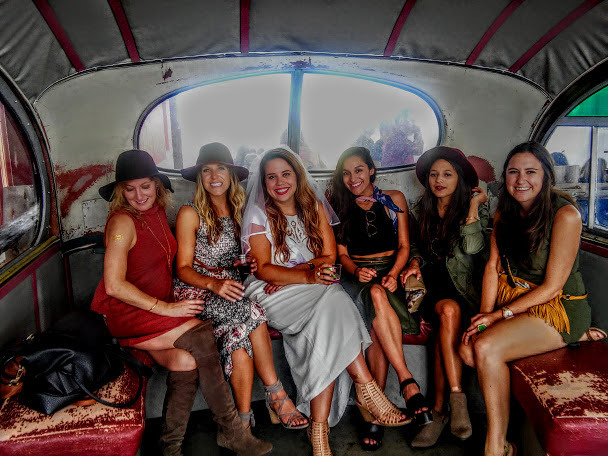 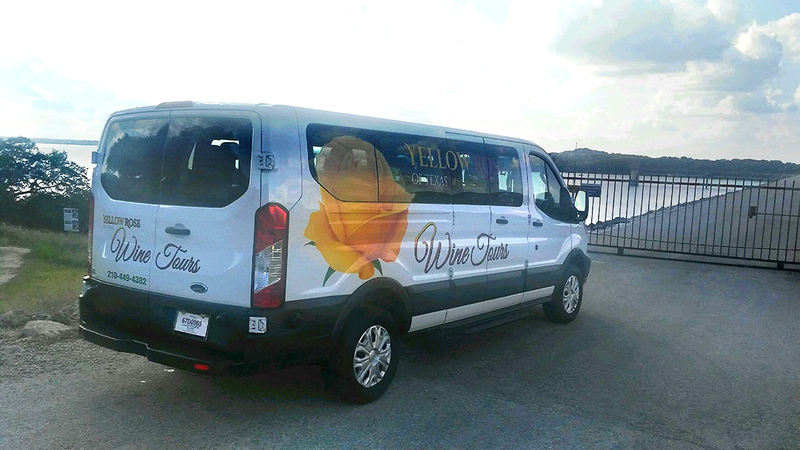 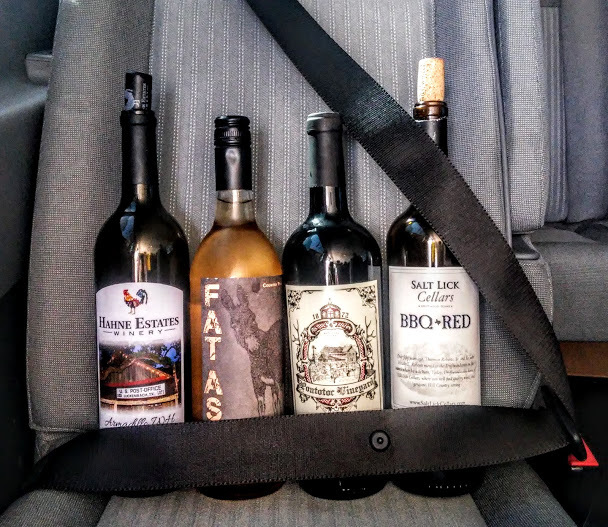 A comfortable ride in one of our tour vans, beautiful scenery, luscious wines… what else could you ask for? 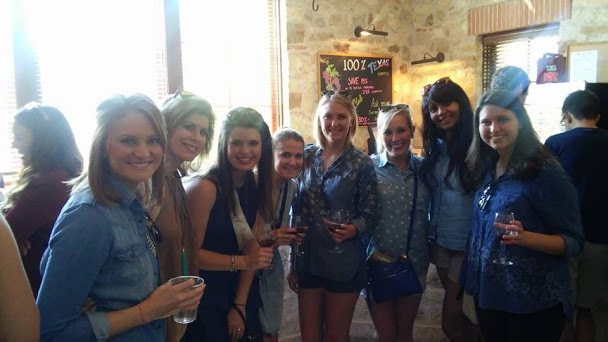 Cheers to having a magnificent time on the Yellow Rose of Texas Wine Tours. 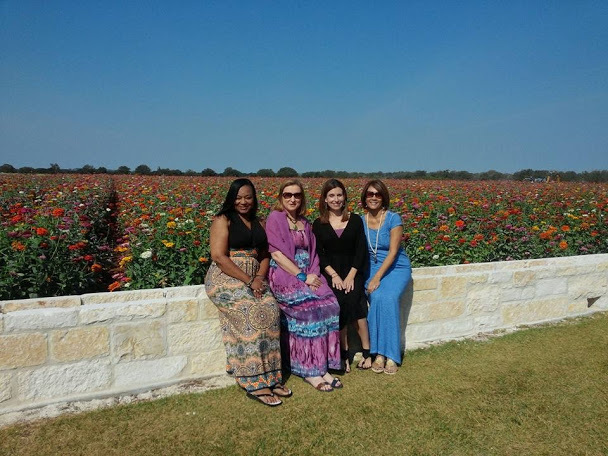 Call us today to plan your tour in the glorious Texas Hill Country. 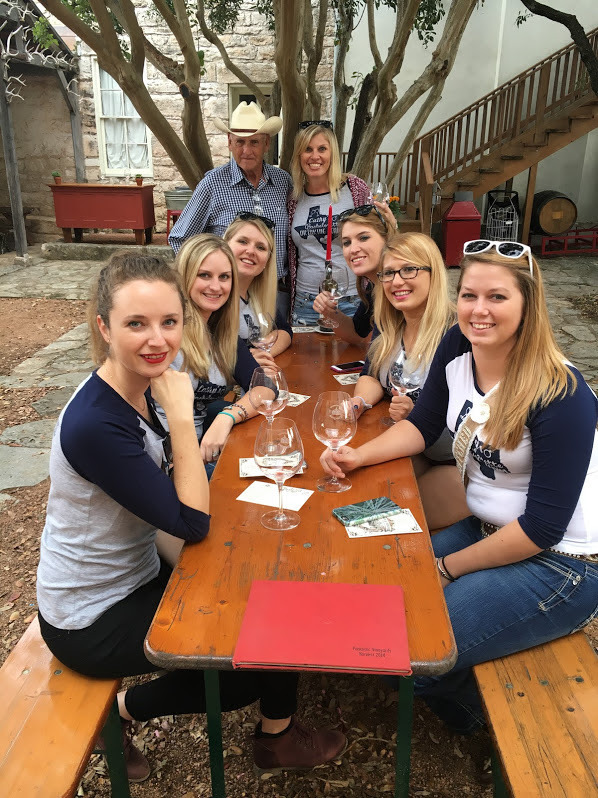 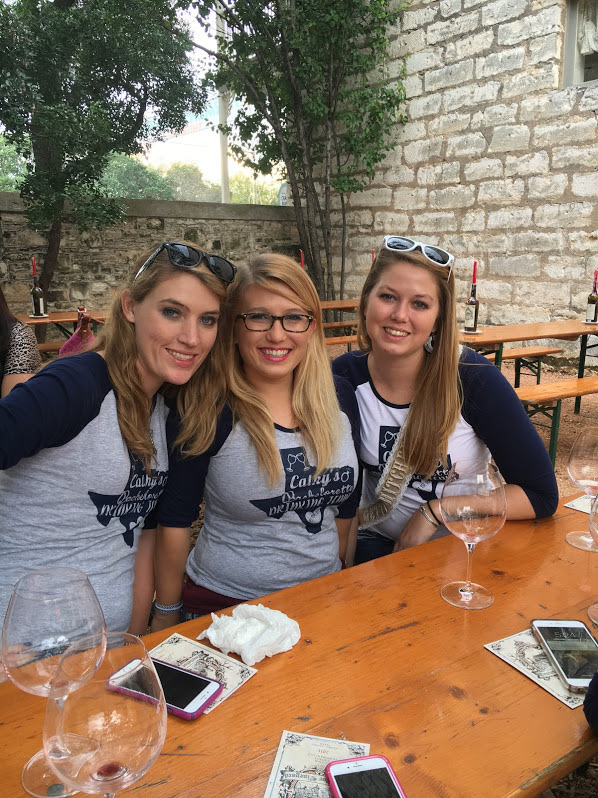 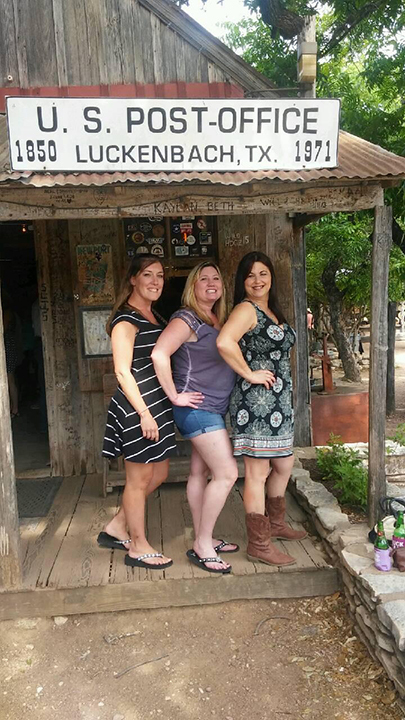 We tour wineries, breweries and distilleries in the historical cities of Fredericksburg, Johnson City and Luckenbach, Texas. 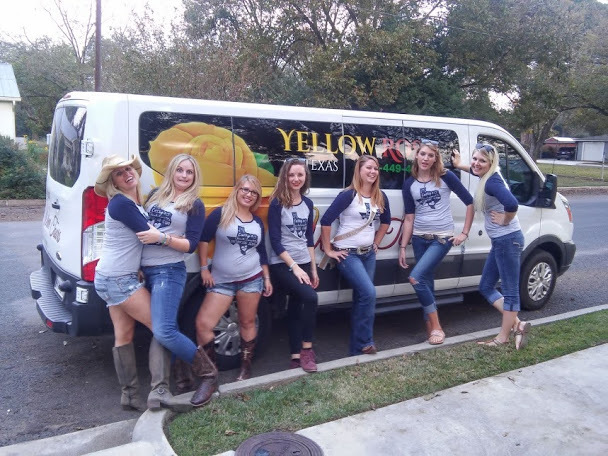 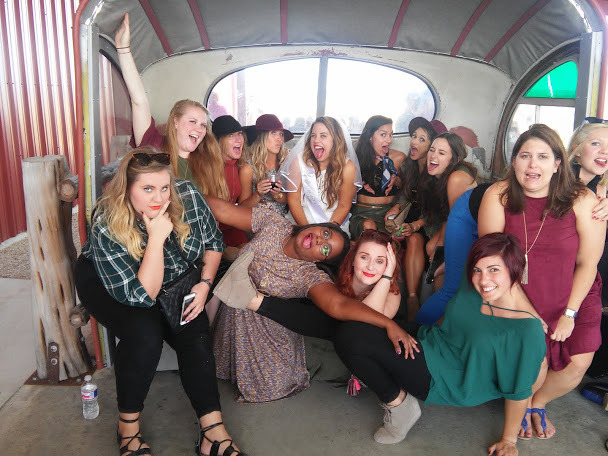 Give us a call to plan your fun night out using our shuttle service. 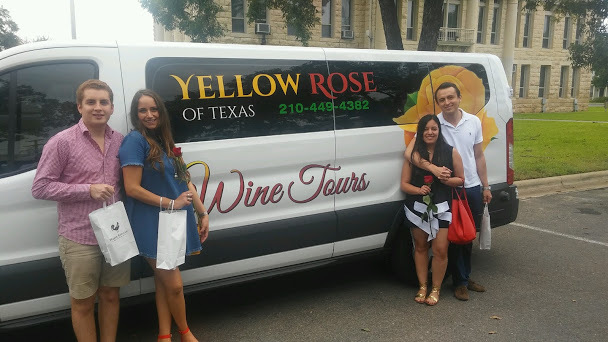 © 2017 Yellow Rose of Texas Wine Tours.